What are hardgainers and how they can build muscle mass? They are individuals with a slim body type who find it hard to gain weight and muscle mass. Think of a skinny person who can eat all of the pizza and ice cream without getting fat. This person does not even spend time in the gym burning out all those calorie bombs. He is the perfect example of a hardgainer. 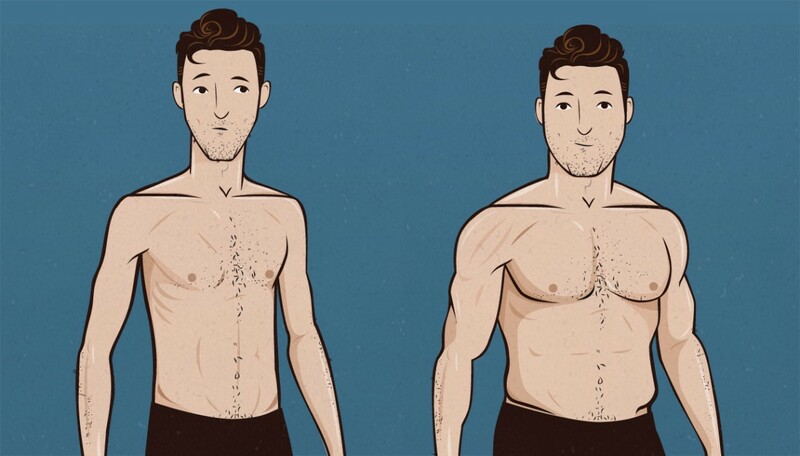 In this case you likely are an ectomorph body type, someone who has trouble putting on size. This is not really a bad thing because unlike other body types once you start lifting weights and eating properly you will start building muscle but unlike other body types you will put on less fat making you look better. There are so many hardgainers out there who have given up their pursuit of building a muscular, bulky body because they believe it is impossible for them. This ability to not gain fat is also what makes it difficult to gain muscle as well. This, however, is not true. With the right diet, and certain knowledge that they did not have before, hardgainers can build up as much muscle mass as they want. Since you are here and reading this article I am assuming you are the person looking for information on how to gain pure muscle mass and strength. So let’s get to the details. While it’s true that some people naturally have an easier time gaining muscle than others due to hormone levels and genetic predispositions, nobody is doomed to have a forever-frail physique. The thing is, every person I’ve known that has made the hardgainer claim has been training and eating incorrectly. Working out too little or too much. Doing low intensity light weight workout which provide no growth. This has been said a million times, but it bears repeating that nutrition is crucial. The primary rule of muscle building is not just weight training; it is feeding your muscles. Hardgainers need a surplus of proteins, carbohydrates and good fats scattered throughout the day to increase muscle mass and strength. It is recommended that they set their daily intake goal to be, in calories, 15-18 times their body weight. A much smarter way to “bulk” is to provide a low-to-moderate caloric surplus that allows for steady muscle growth while minimizing fat storage. A proper bulk should give you about .5-1.5 lbs of weight gain per week, and here’s a simple way to work this out for your body. 1. Proteins: Have a high intake of proteins with about 2g per every weight unit as the upper limit. Ideally you want to start with 1.2g of protein per pound of body weight per day. Red meat (lean) is a very good source for hardgainers. You should also aim to consume more chicken and fish, especially salmon; nuts and peanut butter are staples. 2. Carbohydrates: These nutritional packets contribute a lot towards gaining weight. Junk and fried foods should be skipped; you should concentrate on heavy, starchy and complex carbohydrates such as pastas, oatmeal, whole wheat grain products (e.g. bagels), potatoes, vegetables, and bananas. Eat 2g of healthy carbs per pound of body weight. 3. Fats: Concentrating more on the good fats like those found in nuts, olive oil and flax seeds are most rewarding. Keep your fat intake at around 0.4 grams per pound of your body weight. 4. 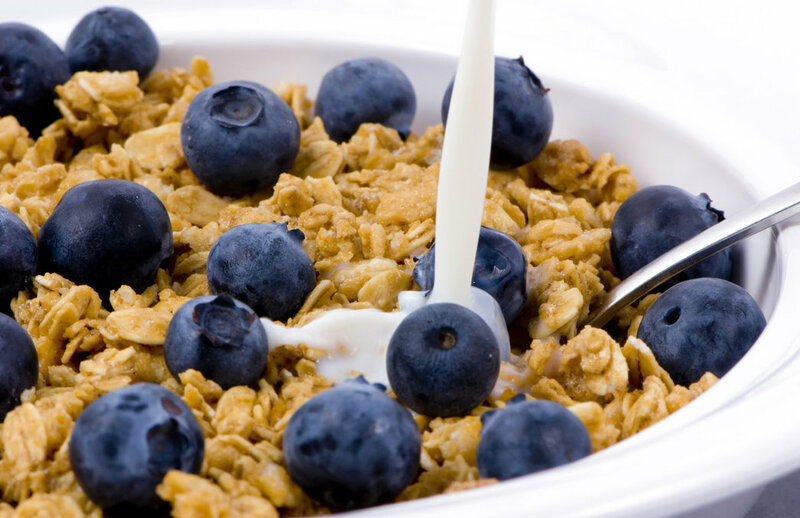 Dairy Products – Whole milk is one of the most touted items on a hardgainer’s diet. 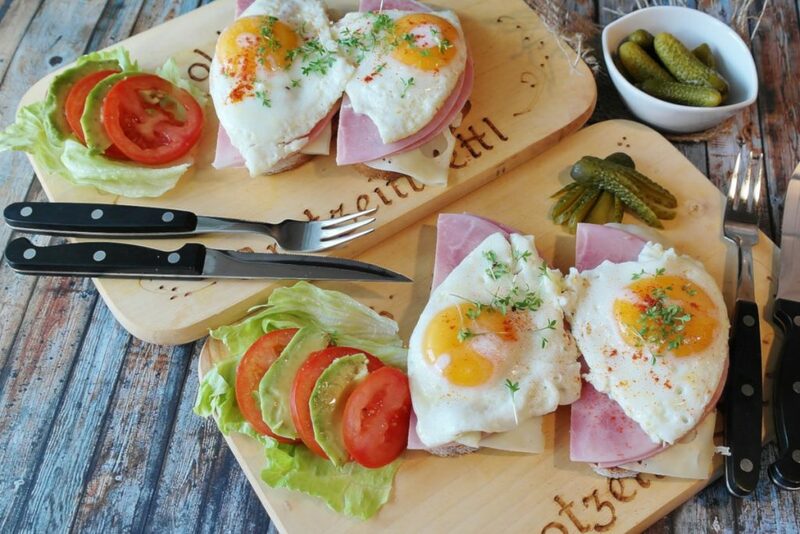 Eggs are also a great source of proteins and fats. 5. Protein Supplements: Shakes and powders can help fill your dietary deficiency when you cannot eat as much, especially post-workout. This would be about 2,400 calories per day which should be enough to maintain steady muscle growth. If you have not gained weight with the increase in calories in the next two weeks then increase the calorie intake slowly. Adjust this until you find the optimal calorie intake for your body. What are the best foods for hardgainers? 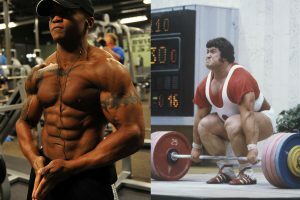 Do Weight Gain Supplements Help for Hardgainers? Weight gain supplements do help for hardgainers as part of a regular workout and proper nutrition. The one issue I have with most shakes though are the added ingredients including junk carbs (dextrose and maltodextrin) with junk fats, proteins and sugars. I recommend taking high quality creatine supplement with whey protein coming second. Out of all the workout supplements on the market those with creatine stands out as one of the absolute best. As creatine is the most researched molecule in all of sports nutrition proving its benefits through many studies. And when you look at the research currently available on creatine, the monohydrate form is still the best bang for your buck. You heard that right. If you want to gain muscle mass you have to lift heavy weights. Keep in mind that muscle grows in response to increased resistance. The higher the resistance applied the better the gains will be. Note: Using free weights instead of machines is the right path to take. Research has shown that machines are good at rehabilitating injuries but are not as good for strength increase and building muscle mass as effectively as free weights. Lower reps (between 4-6) per set with higher weights is the ideal way to grow thicker muscle fibers. Also keep on changing your workout sessions to shock your muscle into growth. The easiest way to get stuck in your progress is to lift the same weights every week, for the same reps with the same exercises. Avoid the monotony and bring changes to your workout regularly. 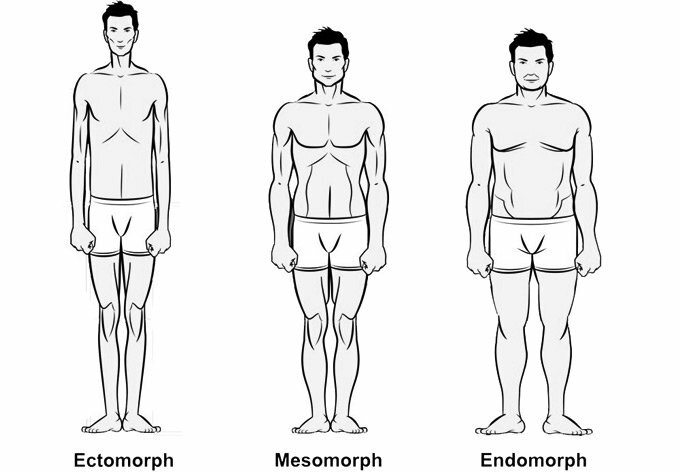 If you’re a hardgainer, chances are you’re taller than an average individual with an ectomorph anatomy. With a different body type the exercises you will do will have to be different as well. Choosing the correct exercise for your body will help you tap into new levels of muscle stimulation. Keep in mind although these are core recommended exercises but are not your options. Exercises which allow you to lift the highest possible weight while targeting the larger muscles in your body help you with the achieve the highest weight gains. I can assure you that no other exercises will help you gain as much as you can with these. Note: Feel free to replace these with similar exercises if you have trouble executing them due to physical or medical constraints. Along with diet, rest is another of the forgotten elements of bodybuilding. It’s simple really, and that’s probably why it’s so overlooked: how can your body repair and grow if you are burning calories through not resting, leaving it with too little time and energy to repair. You can only build muscle as you recover from from your workouts. Which means that sleep is crucial. If you feel as if you’ve been doing everything right, but your clothes just aren’t getting any tighter, start by focus on your sleep patterns. Set a bedtime routine in which you will get between 7-8 hours of uninterrupted sleep. Have some food a couple of hours before you go to sleep to ensure that you are not feeling hungry before bedtime. Eat something light with protein in it. 1 hour before bed, drink some water to hydrate yourself and turn off all electronics. Avoiding the blue light from devices will help set the proper sleep hormones (release melatonin naturally) to put you to sleep. Room you are sleeping in should be at a comfortable temperature. Too hot or too cold will call for an uncomfortable night. Recovery is vital to building muscle and initiating growth. It will also help with your training sessions. Better recovery means better muscle fiber recruitment, higher performance, and better pumps. Building building muscle is a slow process for anyone, especially for a beginner hardgainer, it’ll be even slower. Take things slowly, change will definitely come. If you have been doing steps 1-5 consistently for 3-5 weeks without any increase in the scale or change in the mirror, then it’s time to make some changes. If you were absolutely focused and consistent, yet have not seen any results try making one of these changes. Add another shake to each day. Try one with protein, fruit, milk/juice, peanut butter, and spinach. Add a pause at the bottom of each rep for 2 exercises each training day. Make each rep 2-4 seconds slower to really feel the correct muscles. After making a change. Test everything consistently for another 3-5 weeks and repeat step 6 again if you’re still not seeing results. There are plenty of hardgainers out there struggling to put on size. Its entirely possible, you just need to be patient, keep showing up each day, and carry on putting in the work. Read our 9 tips for building muscle and gain weight for hard gainers.